Did this year’s now-past Black Friday mark the last “traditional holiday rush” as we know it? The reason: Retailers of all sizes can see the writing on the wall, as technologies like artificial intelligence (AI) and the internet of things (IoT) fundamentally change customers’ approach to the traditional shopping experience. In recent years, we’ve seen retailers steer away from “appealing to the masses” and instead focus on hyper-specialization for niche markets. In fact, during the so-called “Retail Apocalypse,” the number of independent bookstores grew by 35 percent, due largely to the unique experiences they offered their customers. Today, small businesses again have the opportunity to leapfrog their larger competitors by quickly implementing technology to enable further personalization, without having to undergo the lengthy, complicated transformation processes that are often the Achilles’ heel of large retailers. Consumers spent more than $4 billion on mobile devices this Black Friday and Cyber Monday, according to Marketing Land; and that figure marked a historic record for mobile sales. In 2019, the shift to mobile shopping will only continue to accelerate year-round, as more retailers establish their own applications for mobile-friendly shopping experiences. In this increasingly on-the-go environment, it’s more important than ever to not only create a compelling digital storefront, but also ensure that these offerings are seamlessly integrated across all platforms — whether in-store or online. From marketing to sales, big data will continue to drive greater customization. Some 62 percent of retailers, according to IBM, are using big data to give them a competitive advantage in today’s business landscape. There’s good reason: From anticipating customer purchases, to understanding how and when customers are most apt to spend, data is providing retailers with greater insights into customers’ preferences and shopping habits. 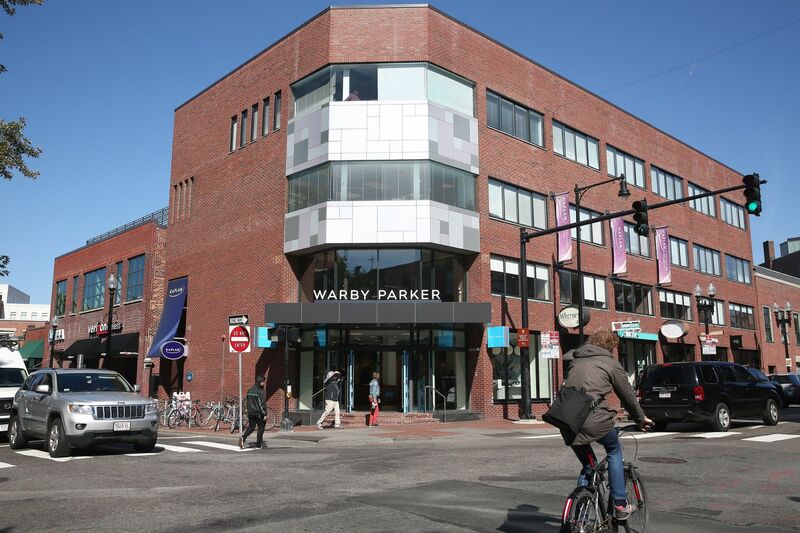 Just look at Bonobos and Warby Parker to see how brick and mortar continues to evolve. Consumers are no longer going to physical stores solely for bargains. Rather, they’re going for unique treatment and experiences — not to mention fast, efficient services. Some stores are even moving away from large inventories completely and instead opening smaller spaces for shoppers to try on select items, then get them shipped directly to their doorstep. There is no doubt that tech titans will continue disrupting retail in 2019, fueling a new year-’round shopping season. Small retailers must act fast and adapt the technologies that will allow them to take advantage of industry trends and change customer behavior. By seeing ahead of the curve, smaller retailers can identify their own investment areas, streamline operations and offer unprecedented customer service to their loyal shoppers. Next year, 2019, is right around the corner. Is your new business ready for the new technology?